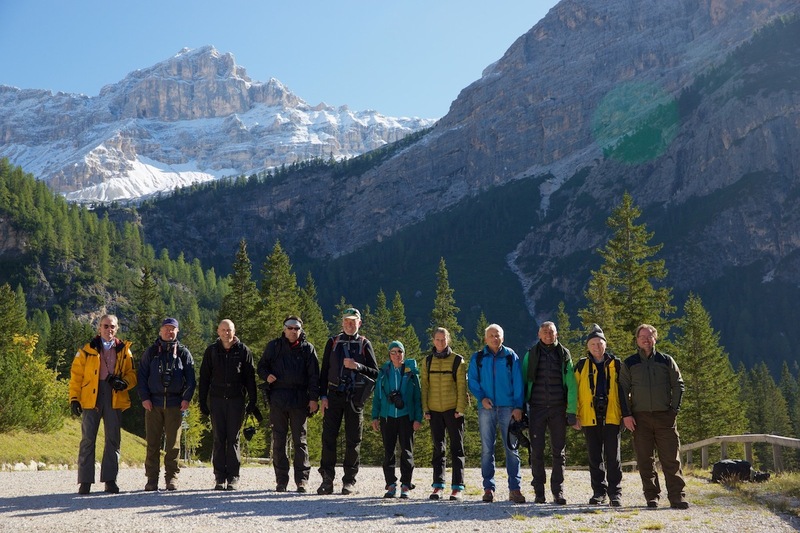 After two wonderful photo hiking tours in the Dolomites in 2016 and 2017 we continue this program in 2018. We photograph while hiking (easy hikes, since the emphasize is on photography and not on strenuous hikes) and in the evening we print out images as high quality fine-art prints and discuss results. The group will be instructed by American top photographer John McDermott who visits the Alta Badia region since 30 years and Hermann Will, photographer and publisher/editor-in-chief of the printing magazine FineArtPrinter. 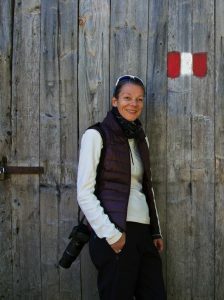 The group will be guided by Karin Pizzinini, a local hiking guide, passionate about photography and fluent in six languages. All day long you can draw from the expertise of these three individuals. 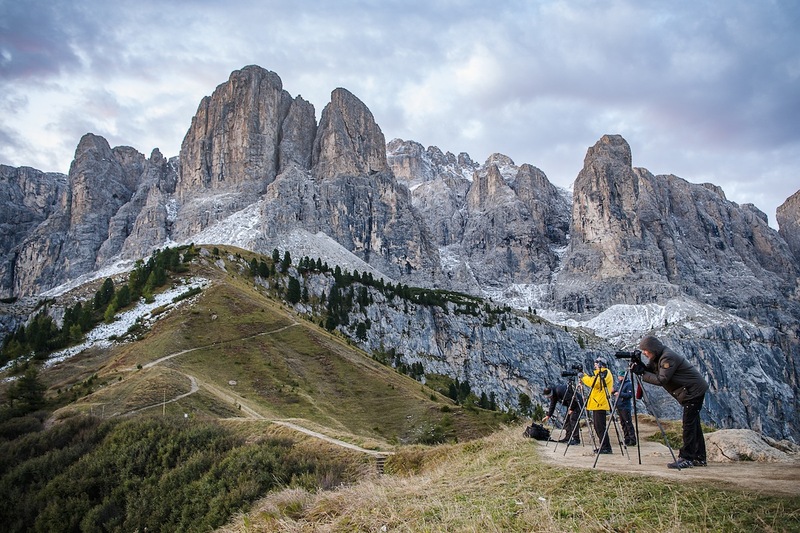 The Dolomites Photo Hike explores the region Alta Badia. The population of this area is an acknowledged ethnic group and is supported in terms of preserving culture and language. Our guide Karin, born and raised in this region will lead the group to special places, naturally and culturally. 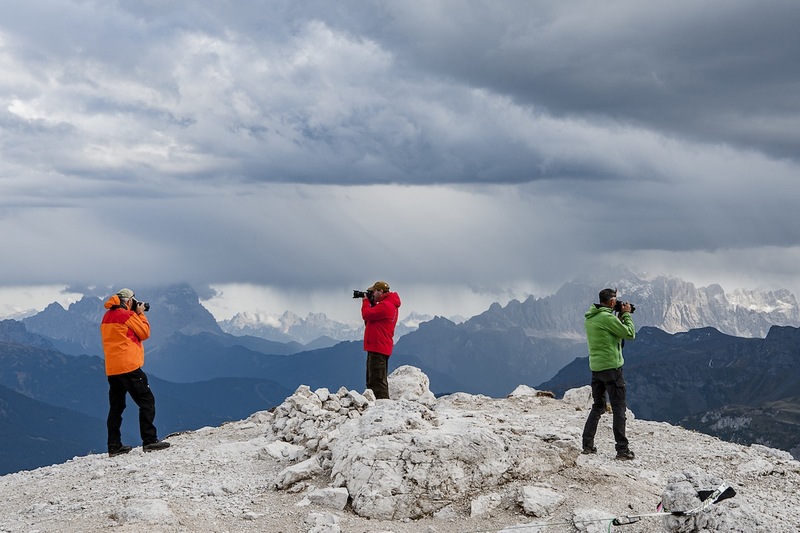 Participants not only get insights about photography but also about the unique mountain culture of this area in the Dolomites. Here we combine photography and culture: we want to convey the characteristics of the local culture and participants have the opportunity to capture the unique mountains, landscape and its special culture in their images to create strong, emotional, meaningful pictures. 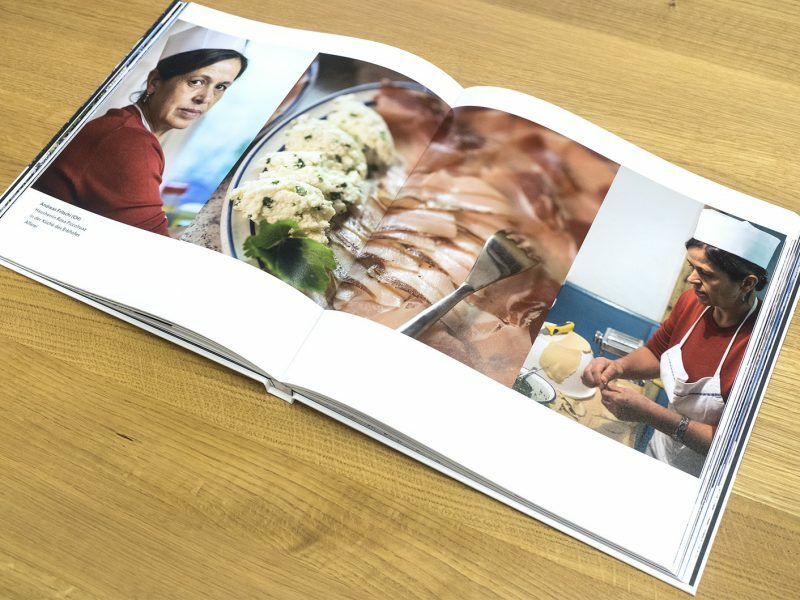 We will spend one afternoon on an historic, hundreds of years old farm, where the participants can photograph od tools, architectural structures, people and the cooking of traditional food which we can then enjoy as our dinner. 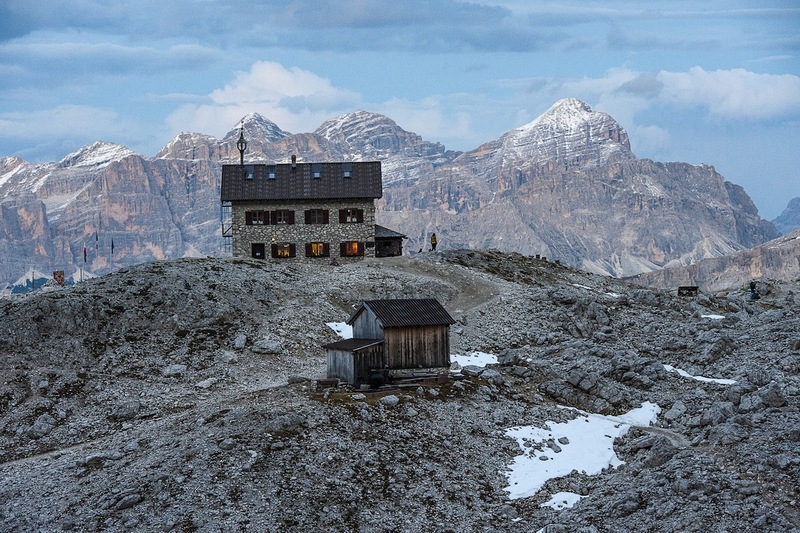 Another highlight will be the overnight stay on a hut on the Sella Gruppo at a height of 2.800 meters and spectacular view over the Dolomites. 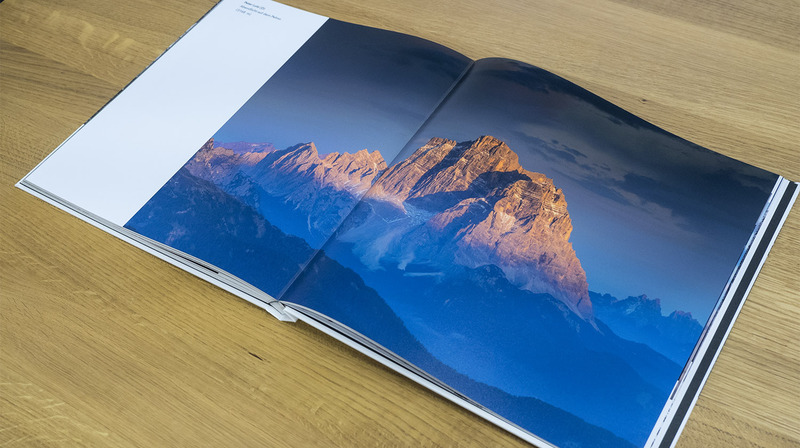 We photograph sunset and sunrise above the Dolomites. In the late afternoon, early evening you can work on edit your pictures and print some selected images. Hermann Will explains: “This is an intensive learning process if you can hold in your hands a printout of your images created hours earlier. 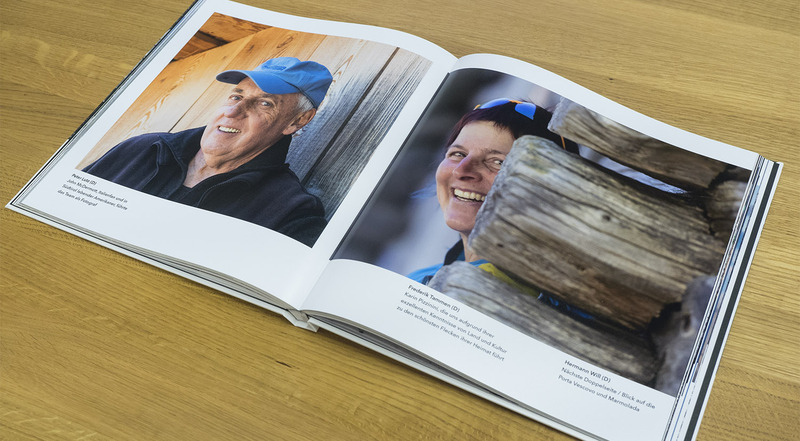 We can discuss the pictures and John and Hermann will offer their input and advice on how to optimize your photography. 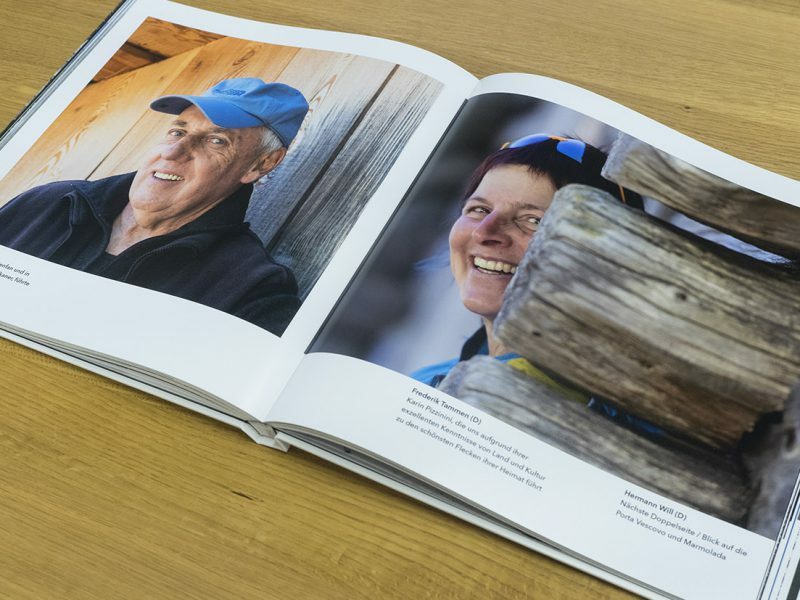 “Photography and hiking is deceleration”, says Rudi Kalthoff, a participant of the photo hike in 2016. We will start Wednesday night with a get together, introduction, programs of the next days – in a tiny cozy winebar near the B&B in Colfosco. Thursday, Friday and Saturday we hike and photograph during the day. The hikes are simple in order to have enough time to photograph and support with instrucitons. 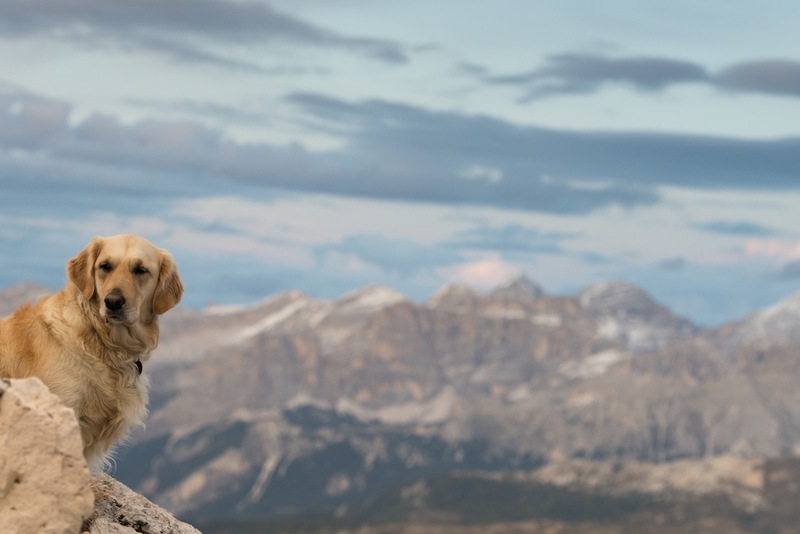 We will reach mountain plateaus from where you will have a 360 degree view over the mountains Pelmo, Civetta, Marmolada, Sellagruppe, Lagazuoi, Tofana and all across to Cortina d’Ampezzo. 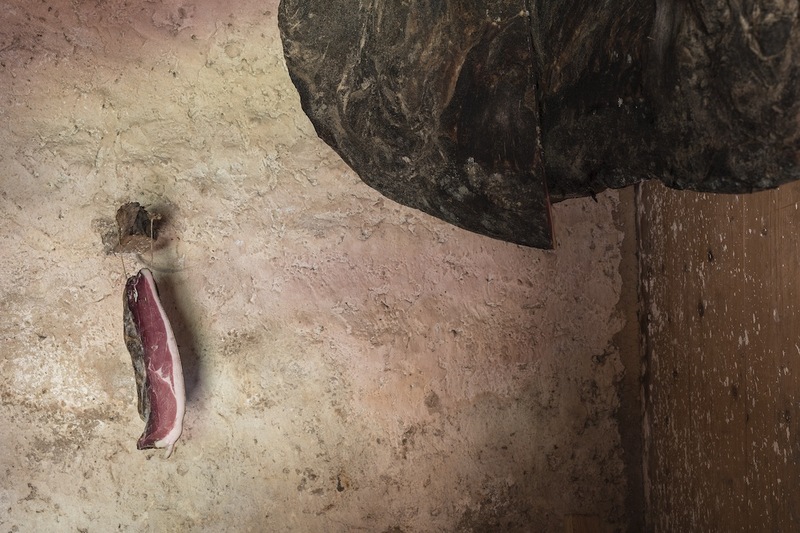 Friday afternoon we spend at an historic farmhouse with time to photograph the old structures, tool, as well as the farmer and the cooking of traditional Ladin dishes. We stay for dinner for those delicious dishes. Saturday night we stay overnight in a hut at a height of 2.600 or 2.800 meters to photograph sunset and sunrise – with a 360 degree view. In the late afternoons you will have time to edit your pictures, get feedback from John and input from Hermann regarding editing. Hermann will print out the pictures. Bring your laptop, Hermann provides an A3 size fine art printer. With selectes pictues of the particiants we will later create a photobook that will be professionally printed. 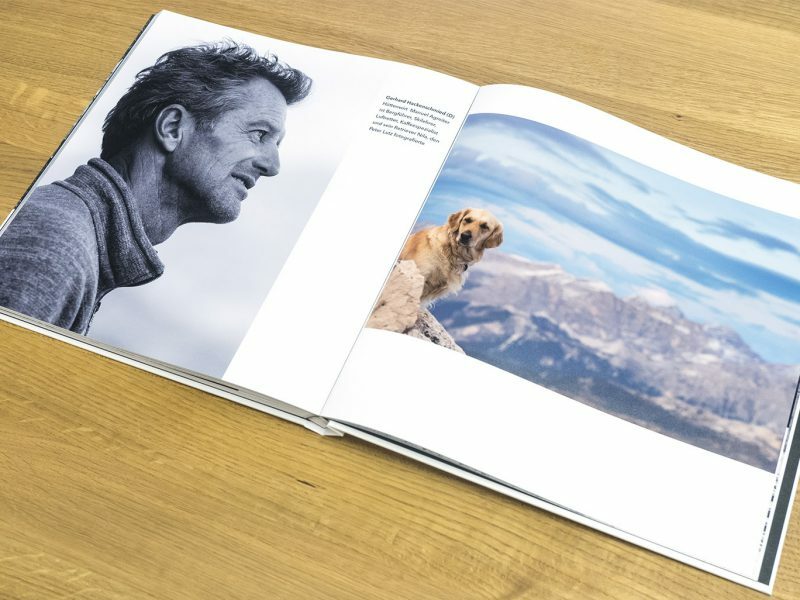 Hermann Will is the publisher and editor-in-chief of the magazine FineArtPrinter. He is passionate about fine art printing and made it his mission to promote printing and the value of holding real pictures in your hand. 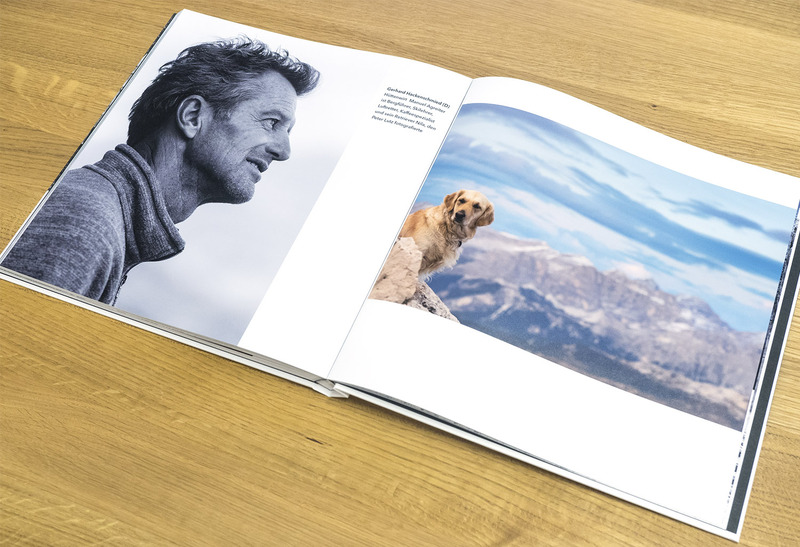 He initiated the project “Activate your Megapixels – PRINT“. He is teaching all levels of fine art printing. 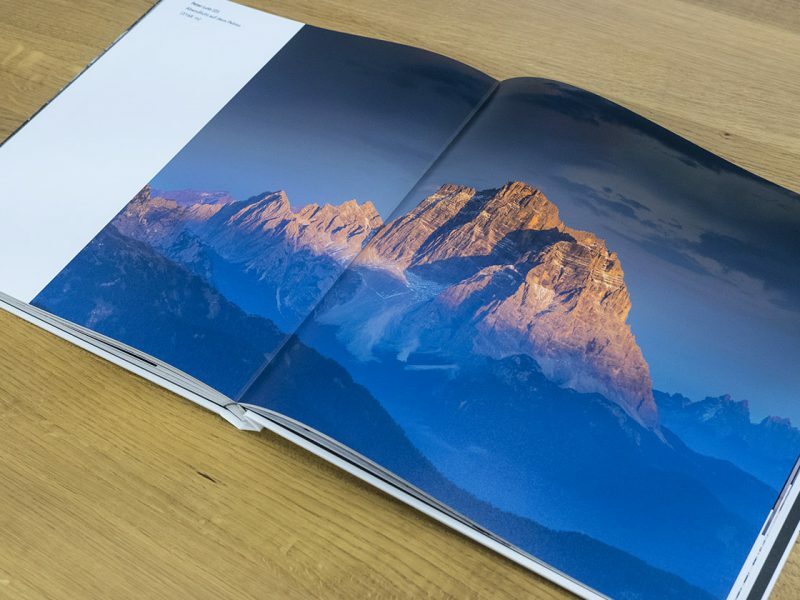 Living in Bavaria he travels a lot to the Alps and the Dolomites for hiking and outdoor sports, usually with his camera. 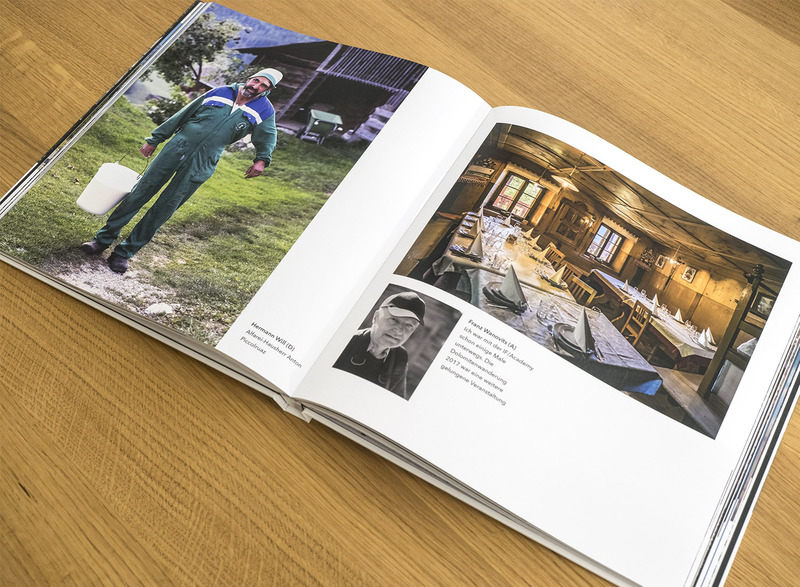 Karin was born and raised in the Dolomites, and currently resides in Corvara in Alta Badia. 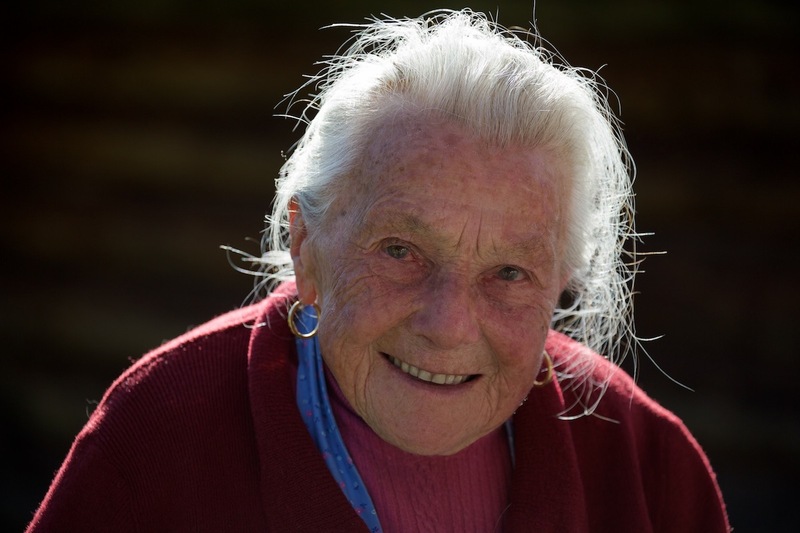 This has given her plentiful opportunities to pursue outdoor activities year round: she telemark skis, ski tours, hikes, rock climbs, climbs glaciers, and has cross country skied and cycled competitively. In 2007, Karin began guiding. 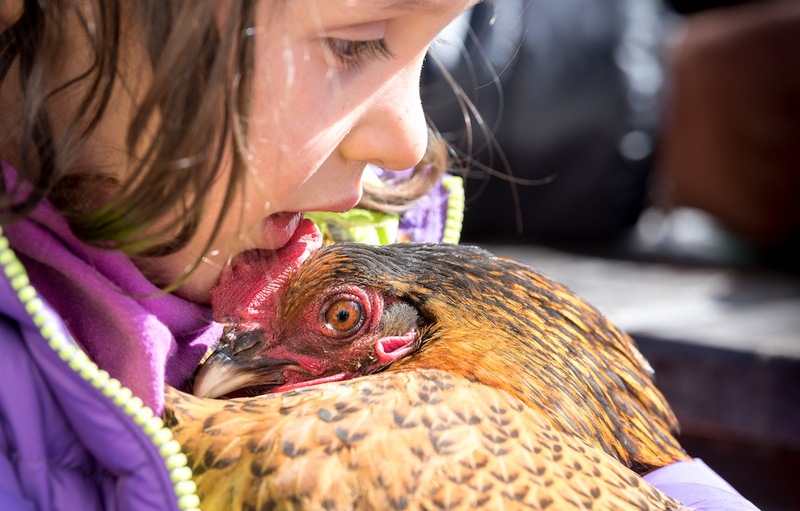 Her personal mission is to transmit knowledge, and guiding, being able to share her enthusiasm with her groups, is one of her favorite ways to do this. But she doesn’t stop there. 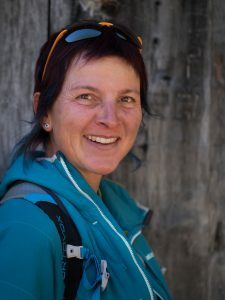 In addition to being a hiking guide in her beloved Dolomites, Karin has been a science and chemistry teacher at the high school in Alta Badia since 1995, and has guided her teenage students on countless local and international excursions. In the fall of 2011 she became a yoga teacher, which allows her to share her message of peace and global understanding. 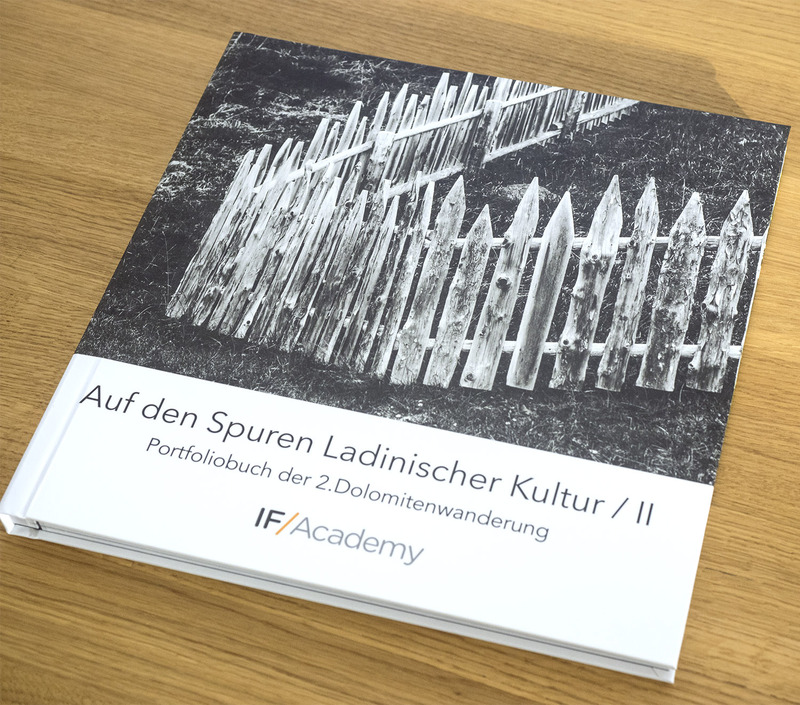 And she also works as an art director, making documentaries about Ladin arts and culture. Her other passions? Travel and photography. She is fluent in six languages: her native Italian, German, and Ladin (a minority language recognized in parts of the Dolomites), in addition to English, French, and Spanish, and can be spotted around the globe anywhere from Japan to Washington state during the off-season! John McDermott is an American-born photographer with dual nationality (Ireland/USA) working internationally, most often in Europe or the USA. His earlier brief „careers“ as soccer player, Navy officer and journalist eventually gave way to a passion for photographing sports, industry, the urban landscape and human interaction. John is known for problem-solving and for bringing a strong sense of design and authenticity to a diverse range of subjects. John became a regular contributor to Sports Illustrated, Newsweek, Time Magazine and Focus(Germany). 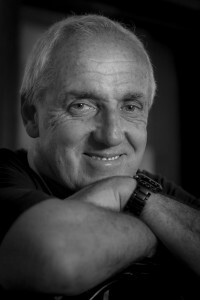 He is a veteran of ten Olympic Games and eight soccer World Cups, shooting for Newsweek, Kodak and FIFA and has photographed the greatest players in soccer history, from George Best, Franz Beckenbauer, Johan Cruyff and Pelé to Lionel Messi and Cristiano Ronaldo. John McDermott divides his time between northern Italy, Germany and San Francisco. He is fluent in Italian and has working knowledge of Spanish and Portuguese. 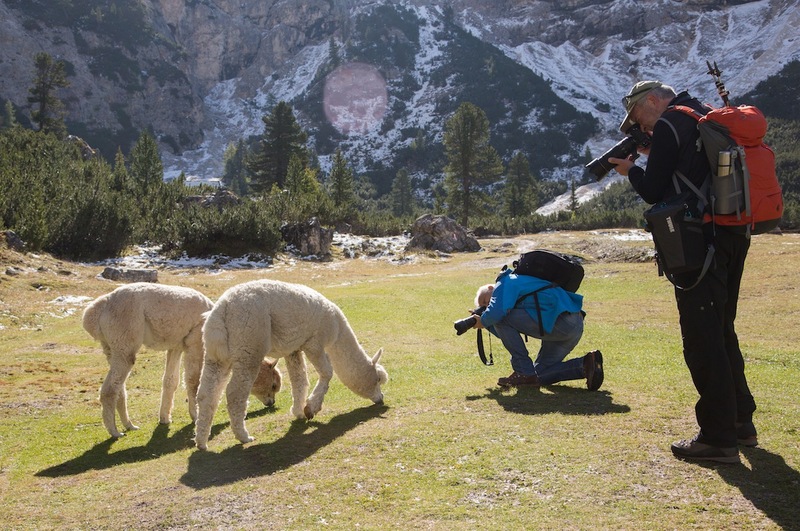 He has visited the Alta Badia region since 30 years. Having lived and worked in Germany, Tokyo, San Francisco and currently Northern Italy has given me the opportunity to collect new insights on life, society and business methods. I studied business administration (MBA) in Germany and Japanese Management in Tokyo and worked in project management in Japan, marketing in Germany and the Nonprofit cultural sector in California. 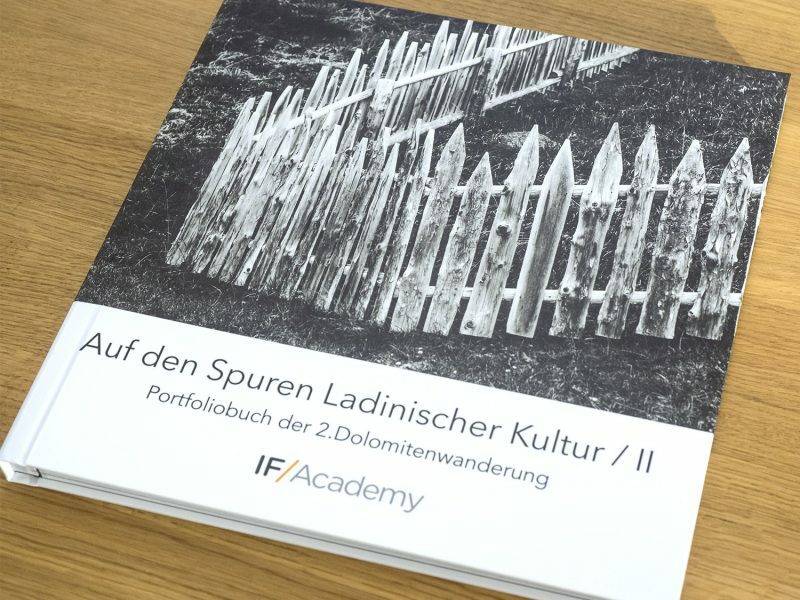 I am creating and growing the IF/Academy as a place for passionate photographers to come together and experience, exchange and expand knowledge and skills in photography and the effects of photography on daily life and work. 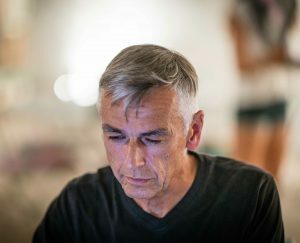 Interestingly, there are many parallels between photography and your daily life and work challenges. In both, photography and most professions, you need the skill to solve problems, to focus, to anticipate action and possess situational awareness. This photo hike is in English and German. The program and the hiking routes are subject to change according to weather changes. We don’t have a guarantee for the weather but will provide you with an exciting program no matter what the weather conditions are. The price does not include accommodation or meals. 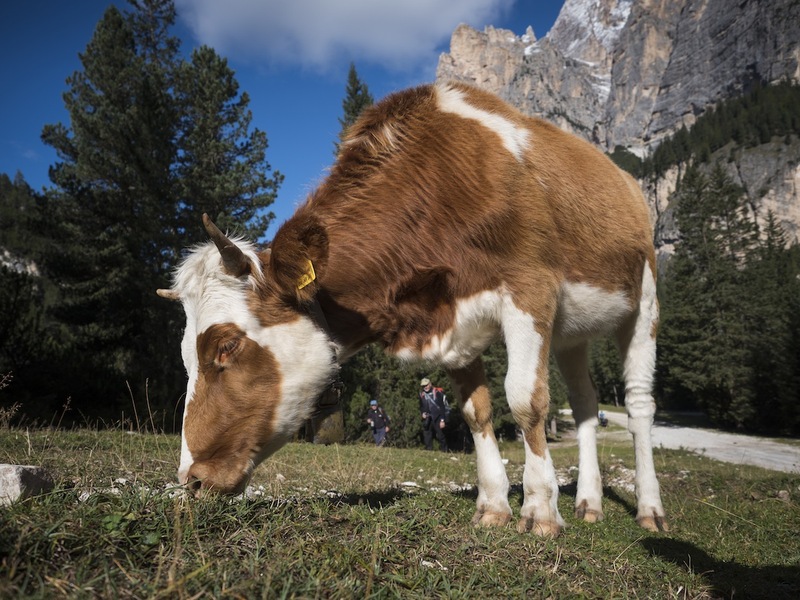 Alta Badia is called the southern part of the Val Badia, which turns off from the Val Pusteria at San Lorenzo. Not only the unique position in the heart of the Dolomites but also the cultural variety and its special character turn Alta Badia into a popular holiday destination in summer. 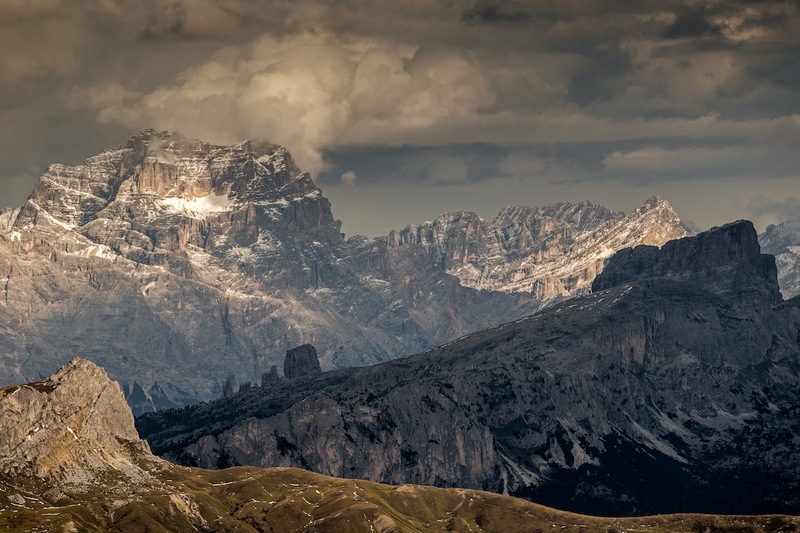 Alta Badia is surrounded by imposing peaks and mighty rocks. Here you can discover the most beautiful mountains in the world! 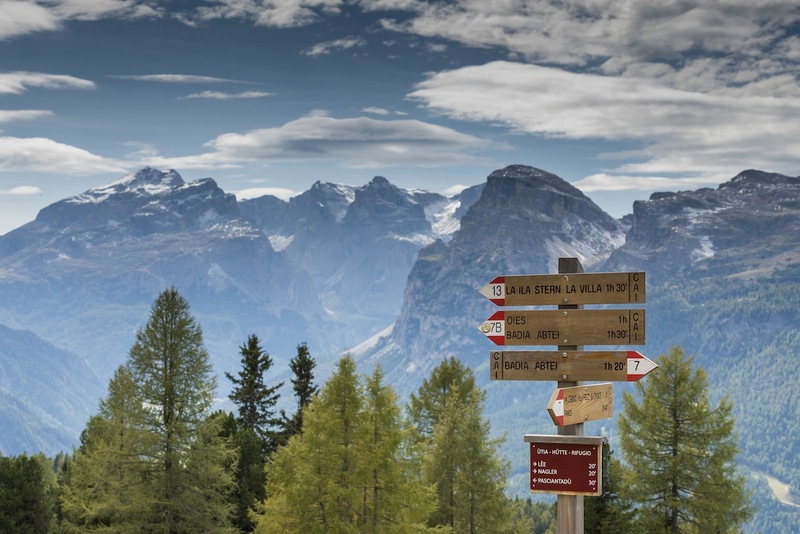 The most striking alpenstock in Alta Badia is the Gruppo Sella, which offers perfect conditions for climbing and hiking. 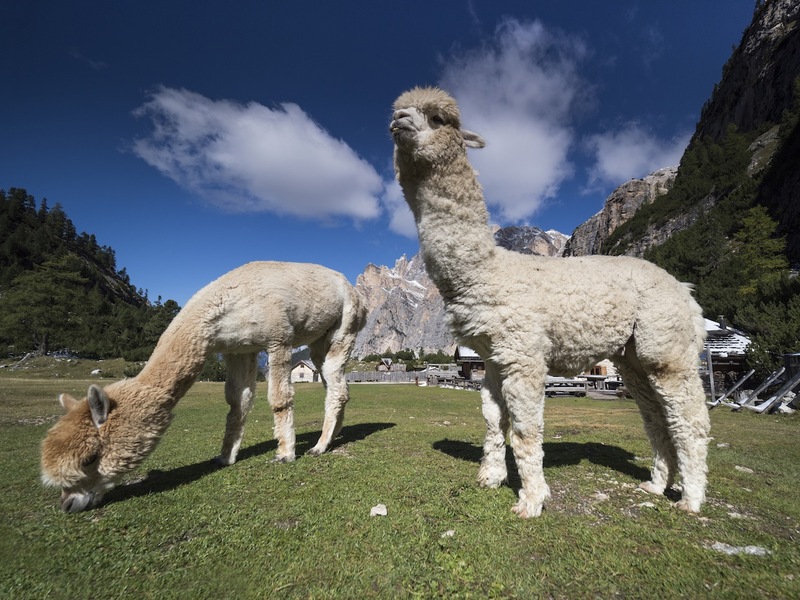 The Dolomites are a UNESCO Natural World Heritage site. The Dolomites extend on the territory of five Italian provinces, one of which is South Tyrol. 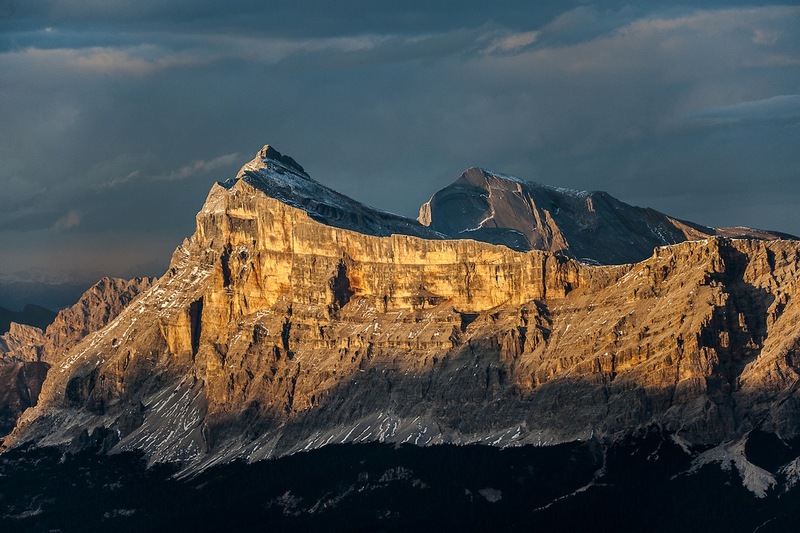 These mountains include nine mountain ranges, five of which are located in South Tyrol.